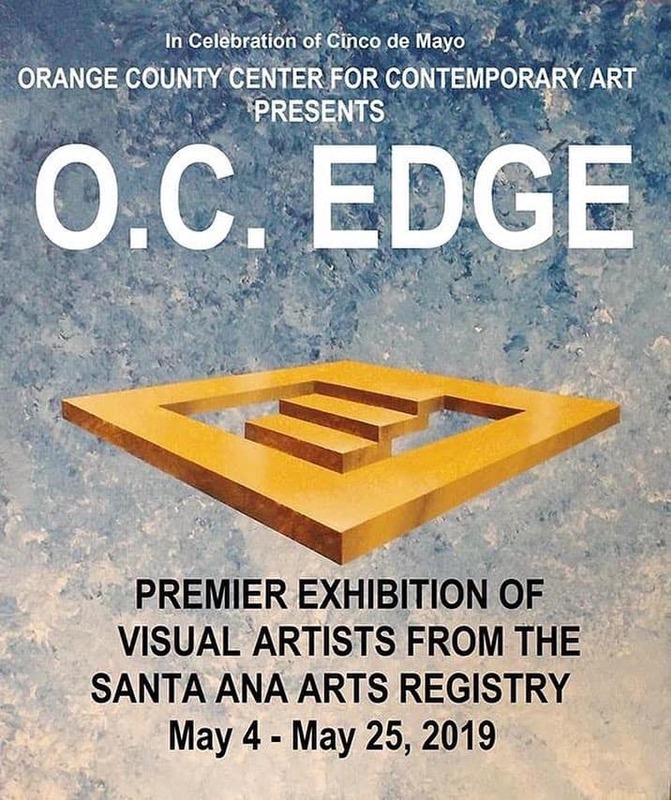 The show includes a selection of paintings and tapestries by both artists of coastal scenes and landscape of the Southern California area. Paintings by Jon Ng are from an ongoing series of landscape and ‘cloud-scapes’ inspired by the Newport Back Bay and coastal areas. 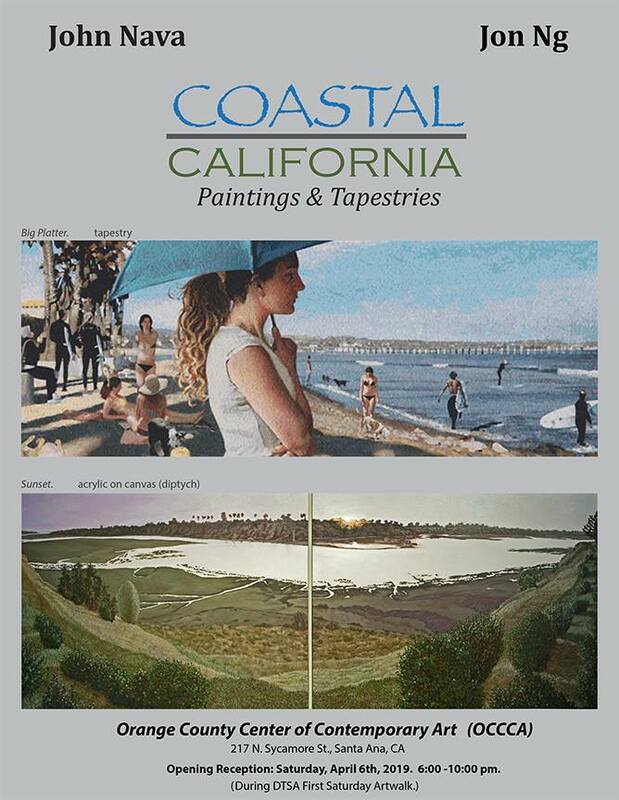 Coastal, California features one of John Nava’s latest tapestries, Big Platter , a large work almost 27’ in length, which depicts a Ventura Beach scene with figures. 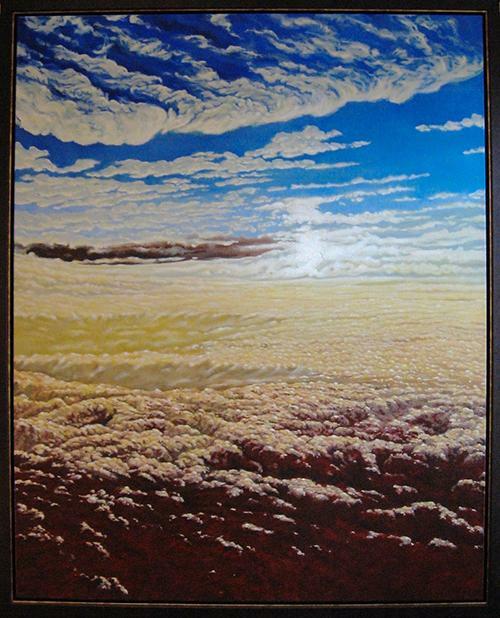 In addition to the tapestry, are other paintings supporting the development and creation of this extraordinary artwork. John Nava’s work is in numerous private, corporate, and public collections in the United States, Europe and Japan. His work is represented in important publications, such as Post-Modernism: The New Classicism in Art and Architecture (Rizzoli, New York) by Charles Jencks, and American Realism (Abrams, New York) by Edward Lucie Smith. In 1999 John was commissioned by the Archdiocese of Los Angeles to create three cycles of tapestries for the new Cathedral of Our Lady of Angels. These tapestries were created in Belgium combining custom weaving techniques and digital technology.